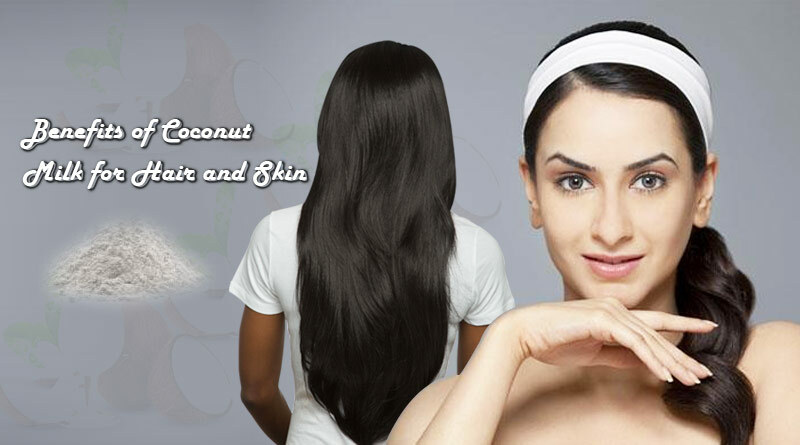 Here are some amazing benefits of coconut milk for hair and skin. First we have, benefits of coconut milk for skin. Skin enhancer/brightener: You can use a blend of 4 soaked almond, 2 teaspoons of coconut milk, lime juice and 1 teaspoon of milk powder. Apply this mixture on your clean face and neck for best results. This will enhance your skin easily in no time. We also know that turmeric also known as ‘Haldi’ is an awesome product to help in lightening your skin, use it mixed with coconut milk and get the best results. 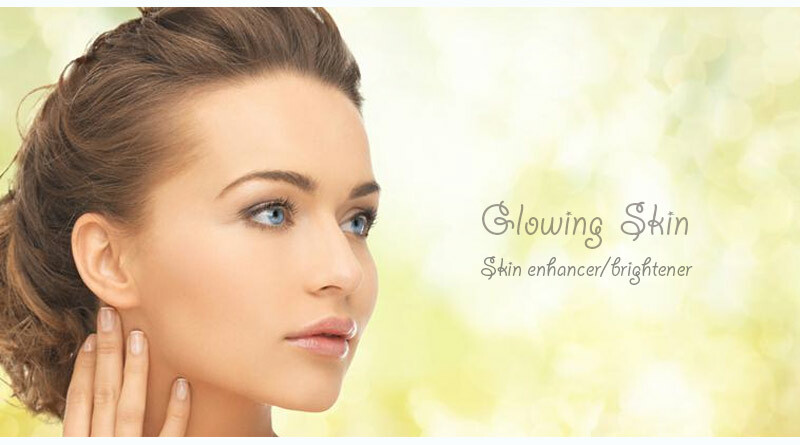 Glowing Skin: To have a naturally glowing skin add half cup of coconut milk in a pan and heat it on a low flame. It will turn into oil in sometime, let that oil cool down. Now add a pinch of turmeric powder and apply it on your face and neck almost an hour before you plan to bath. I’d suggest that for great results you must wash it off with gram flour. Deep cleansing pores: Coconut Milk acts as an excellent cleanser and you can use it mixed with yogurt on your face and your neck. Clean/Wipe it away with cotton. 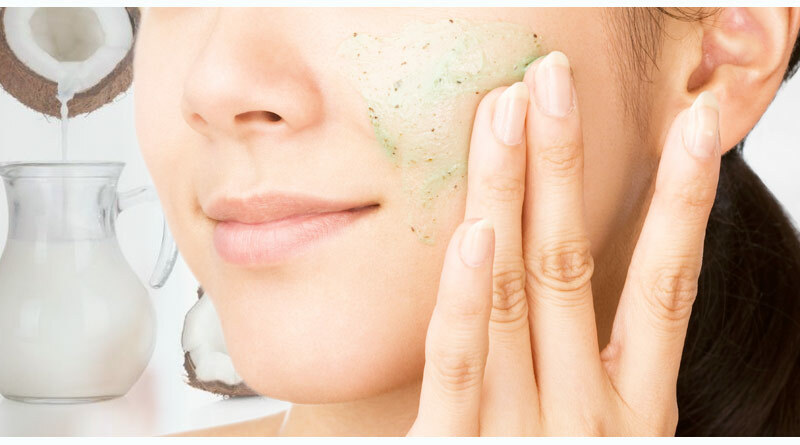 Exfoliation helps in lightening your skin. You can use coconut milk as a scrub along with buttermilk and cooked oats and use it on your face regularly. This scrub is mild in nature and can easily be used regularly. This helps the most in removing blackheads from your skin. 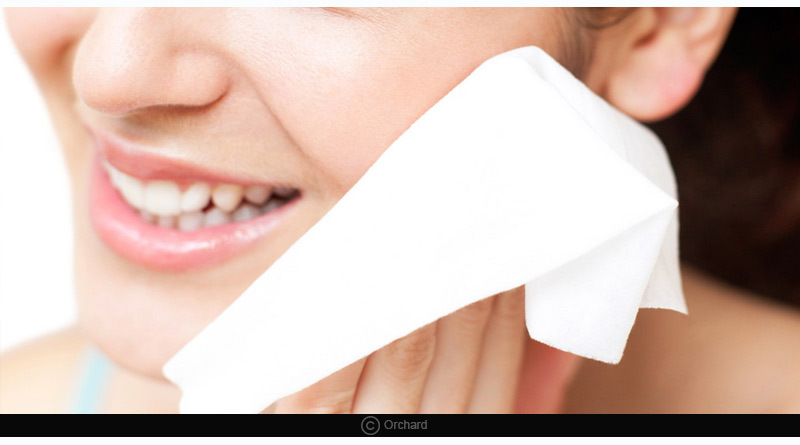 Make up remover: A mixture of Coconut milk along with olive oil can be used as makeup remover. Use twice the amount of olive oil compared to coconut oil and mix them well. Rub off your make up with this mixture and try removing it gently. Prevents acne: For those of you who have oily skin, it is a good news. You can use coconut milk as a natural cleanser to your skin because it has efficient anti-bacterial properties. The fats don’t clog pores, hence, get rid of acne. Treats Sunburn: Coconut milk also has amazing anti-inflammatory properties which help in healing sunburns in no time. It cools down you skin and reduces all sorts of redness, pain or swelling in skin. 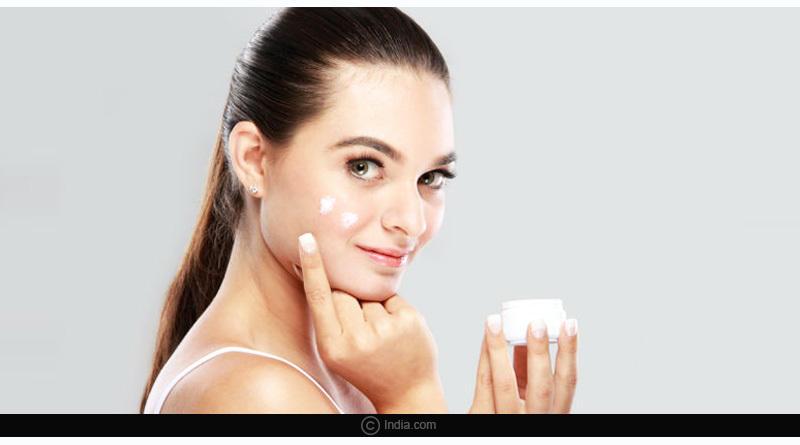 Moisturizer: To use it as moisturizer you need time, like 25-30 minutes. All you need to do is gently rub the coconut milk on your skin directly. If you want you may also add rose water. This will help you in having a lovely glowing skin. Prevents Pre-mature aging: Coconut milk has huge amounts of Vitamin C and copper which helps in preventing wrinkles, sagging skin and other age signs and maintains the flexibility and elasticity of the skin. Scrub: Use oats dipped in coconut milk for 10 minutes as a scrub and get the best outcome. Now we discuss benefit of coconut milk to hair. 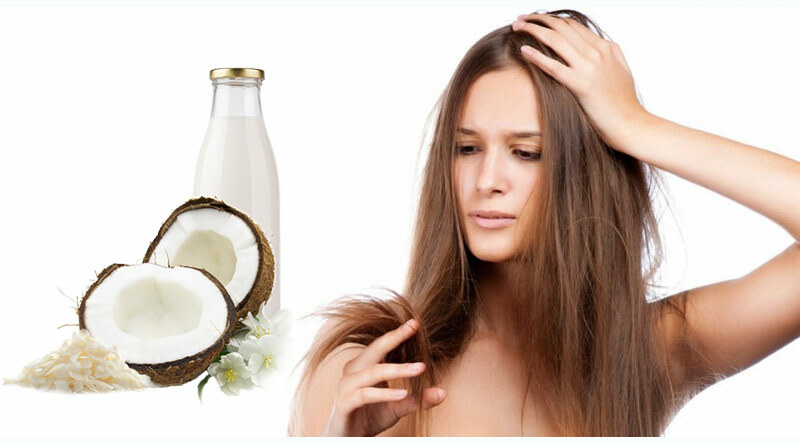 Hair growth: Coconut milk boosts your hair follicles which promote in Hair Growth. Apply coconut milk on your hair and massage with it for at least 3-5 minutes. Try doing this 20 minutes before you plan to shampoo. Hair Conditioner: You can also use coconut milk as a conditioner. It adds up volume to your hair and makes it longer and thicker. You can also use coconut milk to make your look shiny and less greasy. Damage Controller: Coconut milk can be used on dry, itchy or an irritated scalp as it has amazing soothing moisturizing properties. You can gently massage your scalp with coconut milk for around 5 minutes. 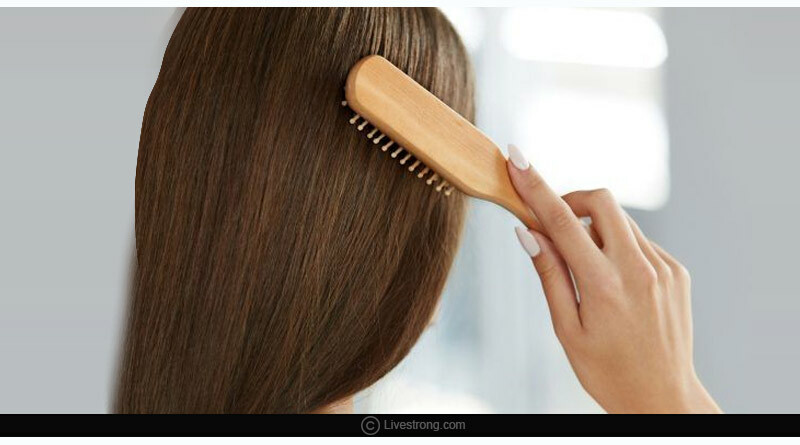 This is most commonly used on damaged hair to restore your hair’s natural quality. This also helps in preventing split ends. 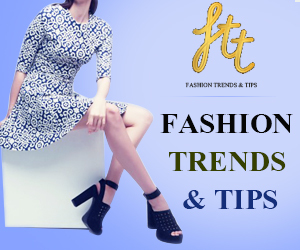 We hope that you’d love to try these tips at home. These benefits of Coconut milk for hair and skin are the most common and effective ways to improve the quality of your skin and hair naturally. Read more about Sauna tips for beginners and Tips for Good Sleep.